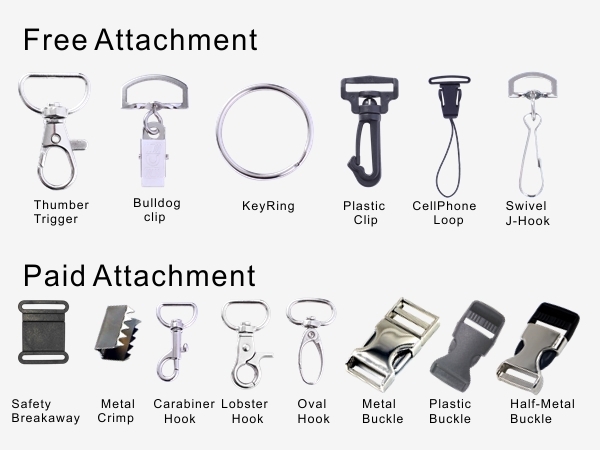 Tubular lanyard is the most cost-effectiveness style you can buy among lanyards. 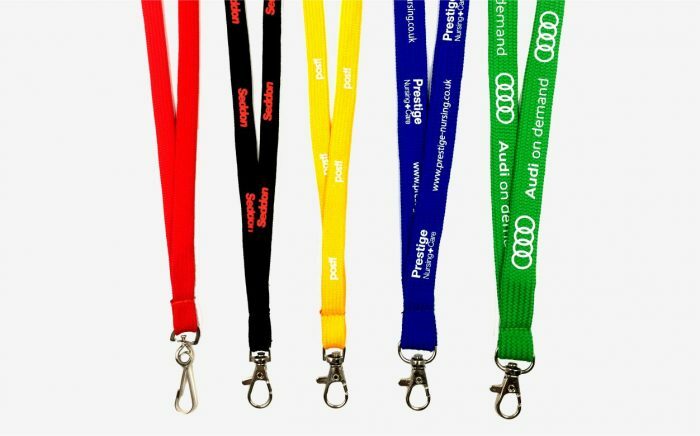 Customized Tubular lanyards for using with badge holders are one of the most economical ways that you can advertise your business, products, or services to advance your market share and brand recognize. You will find our tubular lanyard is a good value and made from tube stitched polyester twill fabric, tubular lanyard offers an appearance which similar to shoelace. However, unlike a shoelace, tubular lanyards are thick, sturdy, and will not fray or crack and more durable and comfortable. The tubular lanyards are made from loosely stitched polyester, formed into a tube and crimped at the end. We use the same high quality as the standard lanyards, however, tube stitch the material into a soft distinctive touch, that’s very comfortable to wear. We supply below size (from 3/8 inch to 5/8 inch width), a wide range of color or you want to dye customized color, small orders will be acceptable, then take it to the silk screen machine and print your custom logos and text on the tubular lanyards or an awesome look and feel comfortable. It is the perfect choice for those going for price and comfort. We have found this kind of tubular lanyard style easy for compacting carry, such as placing in your pocket or bag and been a favorite as free gifts or short period use lanyards. The custom printed tubular lanyard is a more streamlined version of lanyard that is available in sizes of 1/2″ and 5/8″ stylish and come in a variety of widths ranging from 5/8″ wide to 1″ wide. Your logo and text is applied to the custom tubular lanyard using the same silkscreen printing methods used on T-Shirts. This provides a high quality photographic that looks sharp on a custom printed tubular lanyard. When you need a great-looking lanyard at a low cost, tubular lanyards are the perfect choice. Beyond all question, these lanyards meet our high standards and strict requirements. 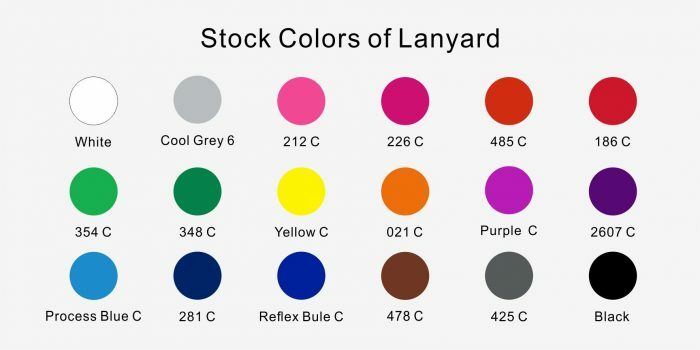 We make our tubular lanyards using high-quality polyester material in your choice of color. The soft material and edges of these lanyards make them comfortable to wear , making this style popular with schools or businesses that require students and employees to wear the lanyards all along. Compared with other lanyards, tubular lanyards are more affordable, comfortable and stylish.